Zeb and Eider Duck and the humans rented a car in Perth, Australia. We are heading north, along the Indian Ocean coastline. We want to show you some of what we saw the first couple days of driving. We are meandering up the west coast of Australia, beginning in Perth but our final driving destination is Broome, Australia, on the northwest coast. 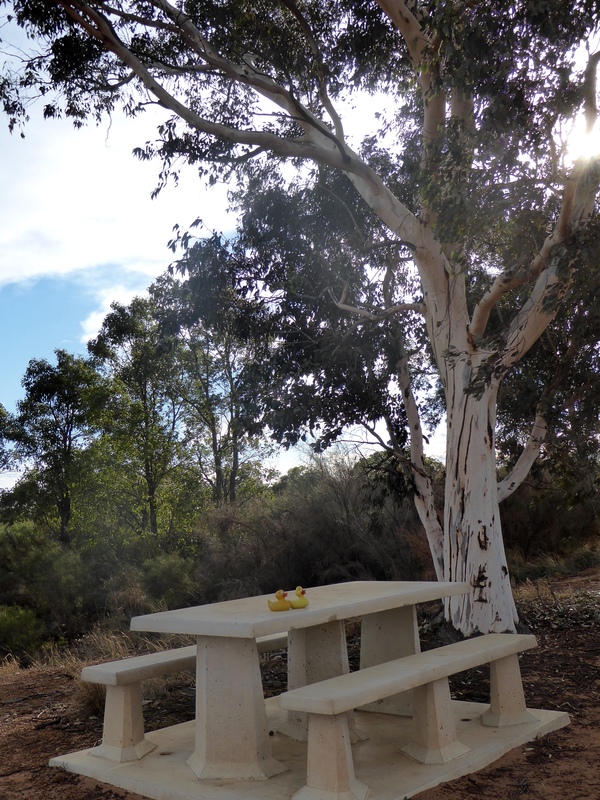 We stopped to admire this roadside park overlooking the water. 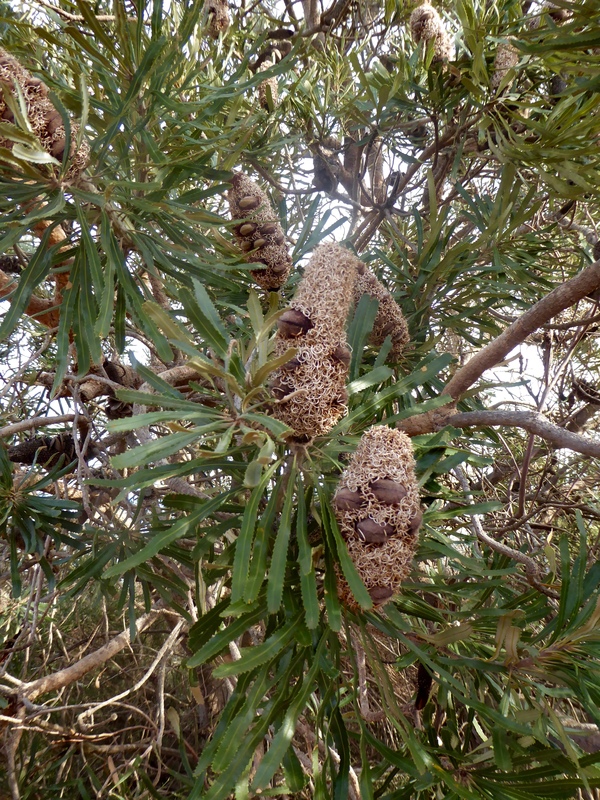 The seed pods on this tree were new to us. 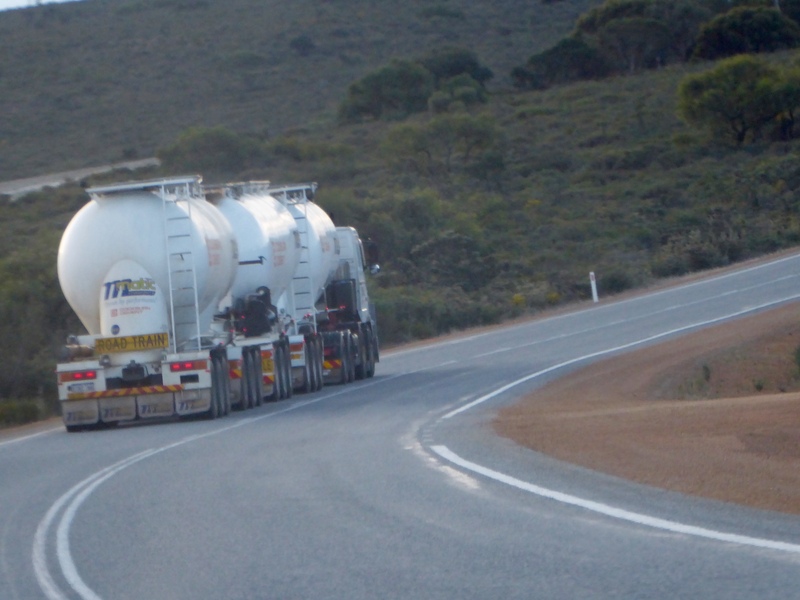 These trucks, with more than one trailer, are called road trains. We write more about them another day. 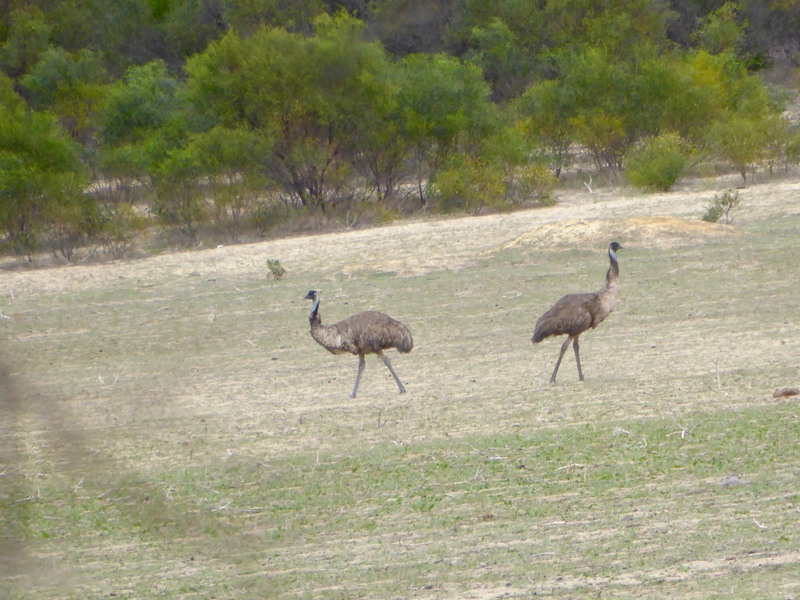 These were our first sightings of wild emu. 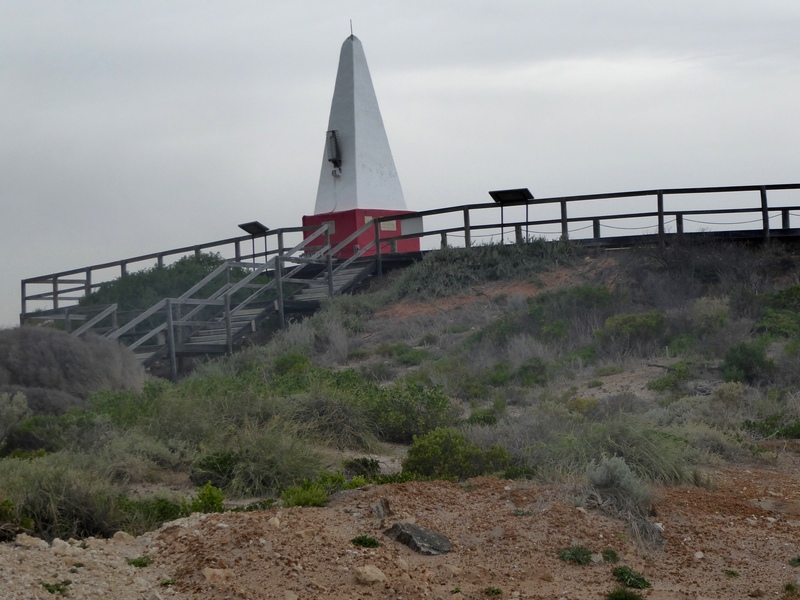 built commemorate the loss of the Brigantine Leander near this point on November 11, 1853. 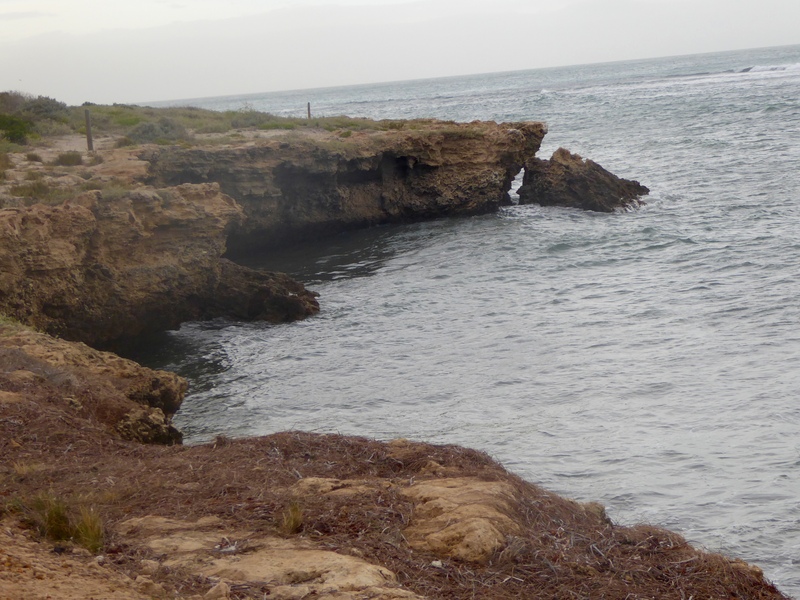 The rugged coastline is a reminder of the importance of navigation beacons. 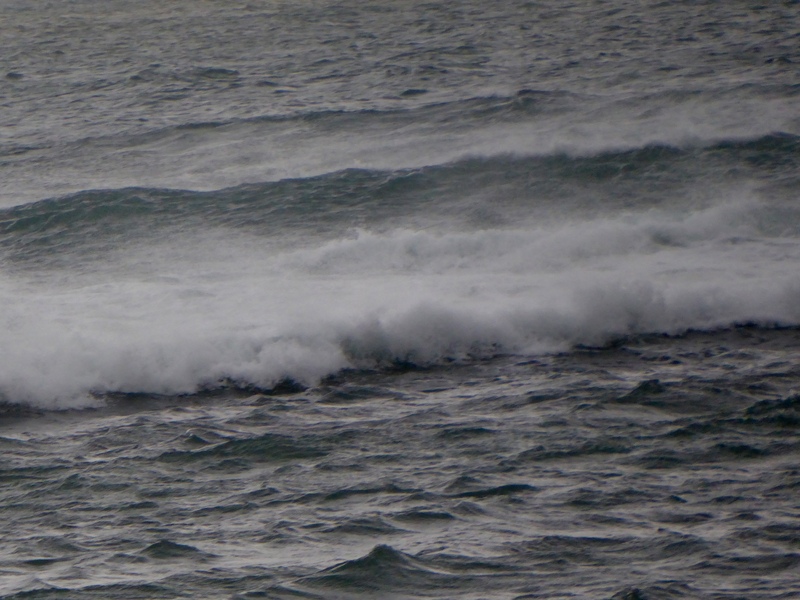 Even the water is rather rough here. 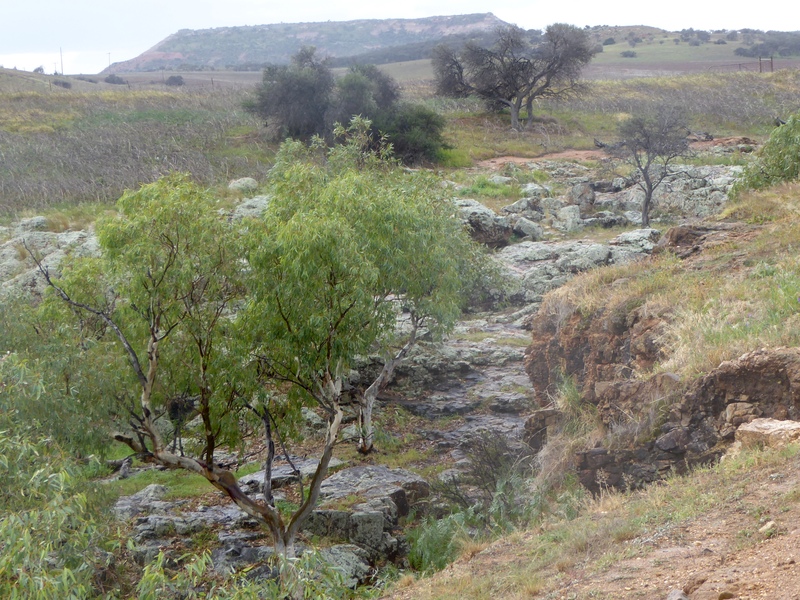 Continuing north, we visited Oakabella Homestead, located between Chapman Valley and Northampton. 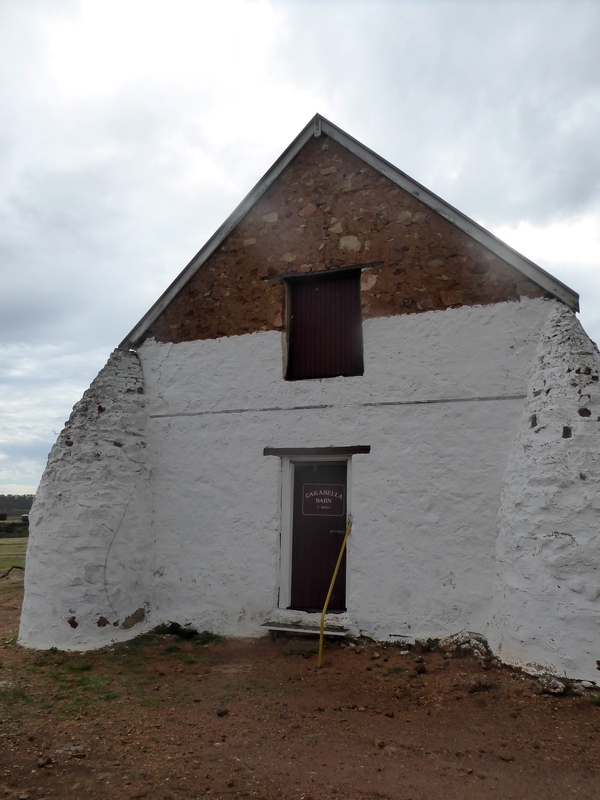 This is an 1860s heritage-listed beautiful restored homestead. This is arguably Western Australia’s most haunted house. Here we met Loretta, formerly of Nova Scotia, Canada. Loretta took us through the 13 room homestead. 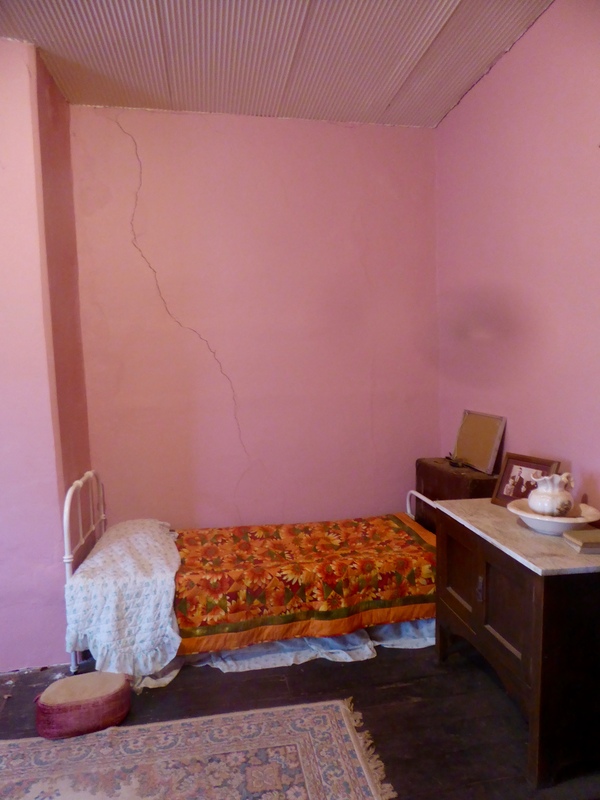 This is the bedroom where the owner, George, accidentally shot himself while cleaning his shotgun. Loretta says his spirit, or ghost is often here. This bedroom belongs to a young woman. 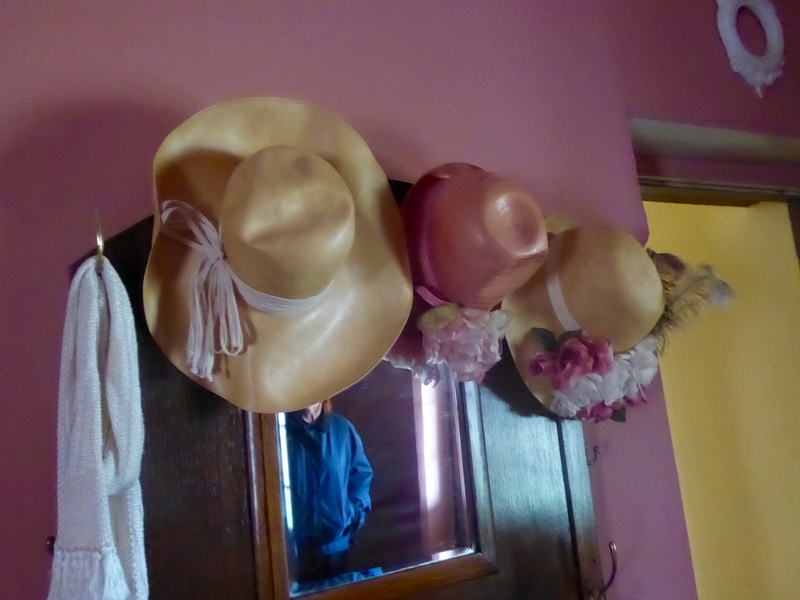 She had a great hat collection. Her spirit, or ghost is also a frequent visitor. 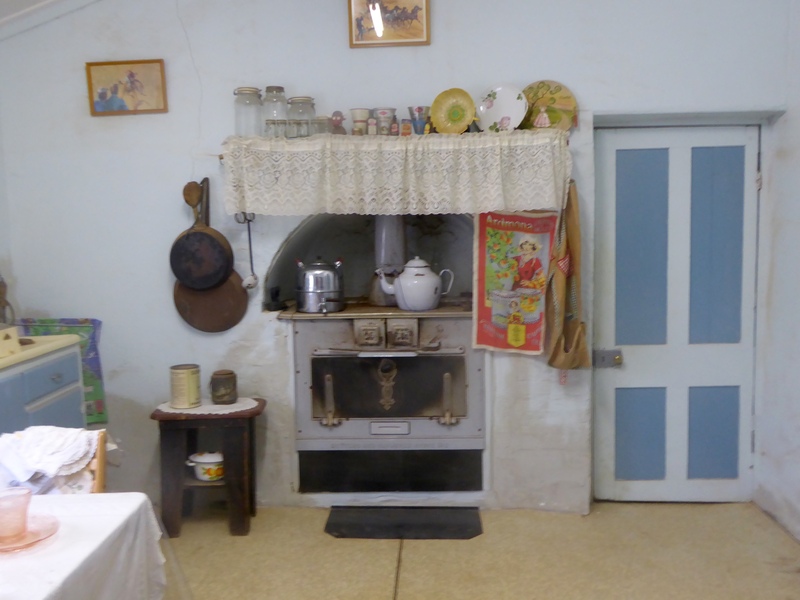 This stove still works in the kitchen. The spirits or ghosts did not like any of the new appliances that were brought in. The all broke within a few days or weeks of their arrival. The new appliances have been removed and the old ones function very well. Kitchen. This stove still works. This museum building was a former school. 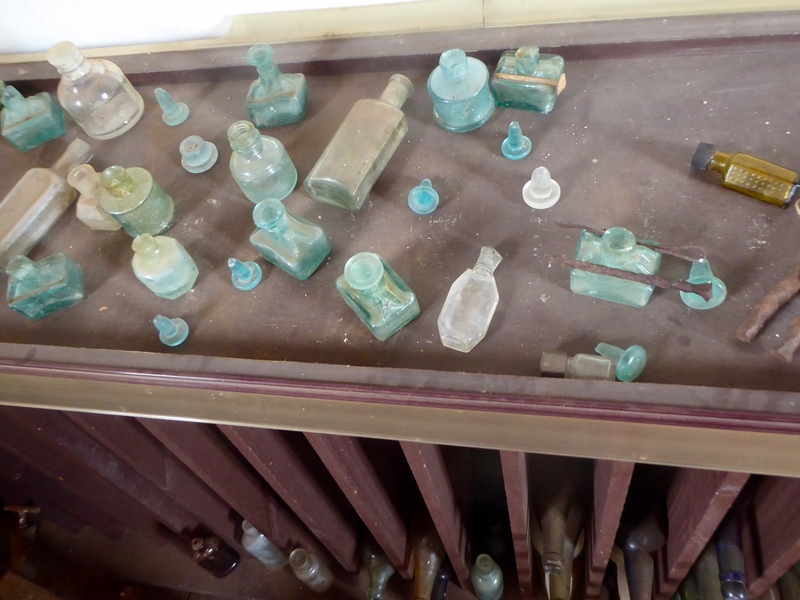 Mom was fascinated with this collection of ink wells. This view toward the Oakabella Creek is really nice. 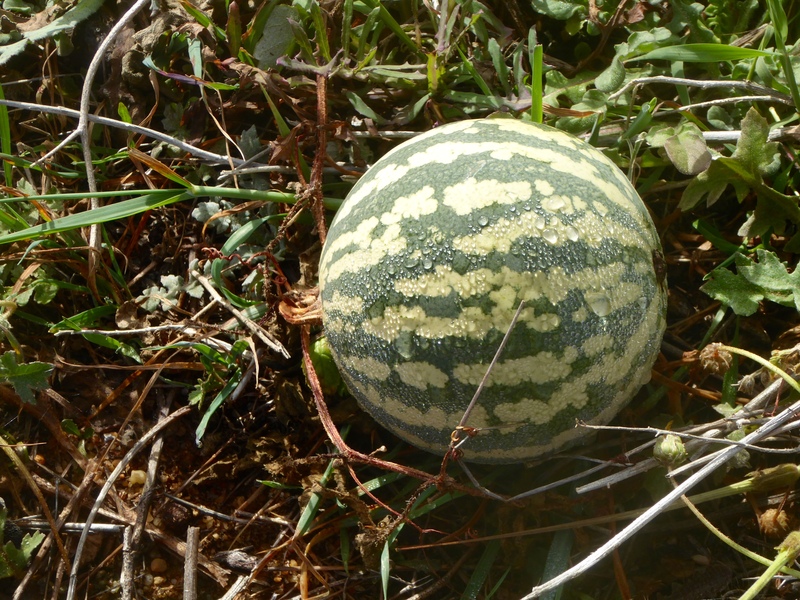 While walking around in this area, we saw these plants that look like small watermelon. Inside the fruit looks like a watermelon, but the fruit is green. 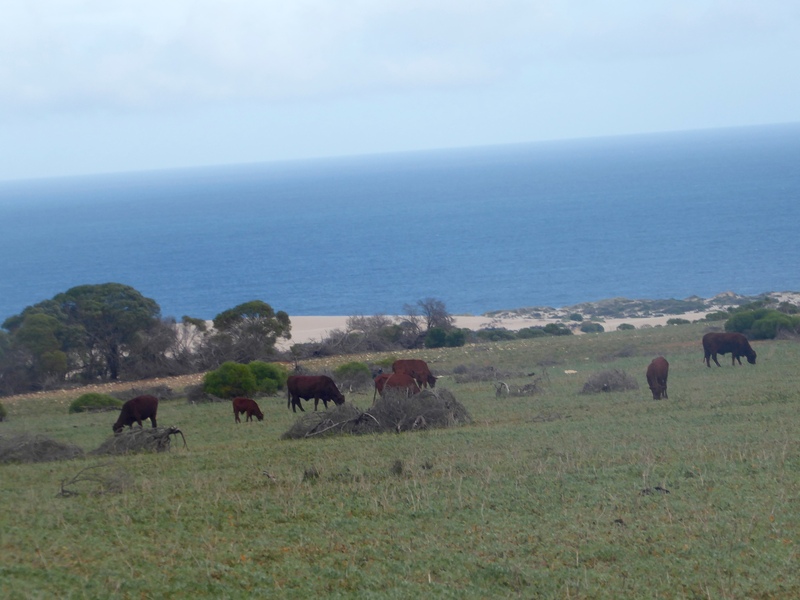 We also enjoyed seeing this herd of cattle grazing near the Indian Ocean. 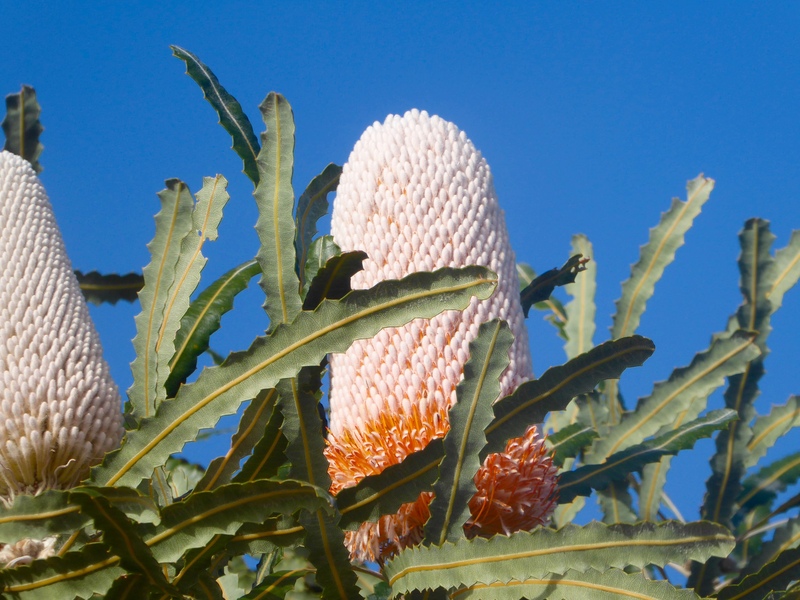 This is a Banksia tree. 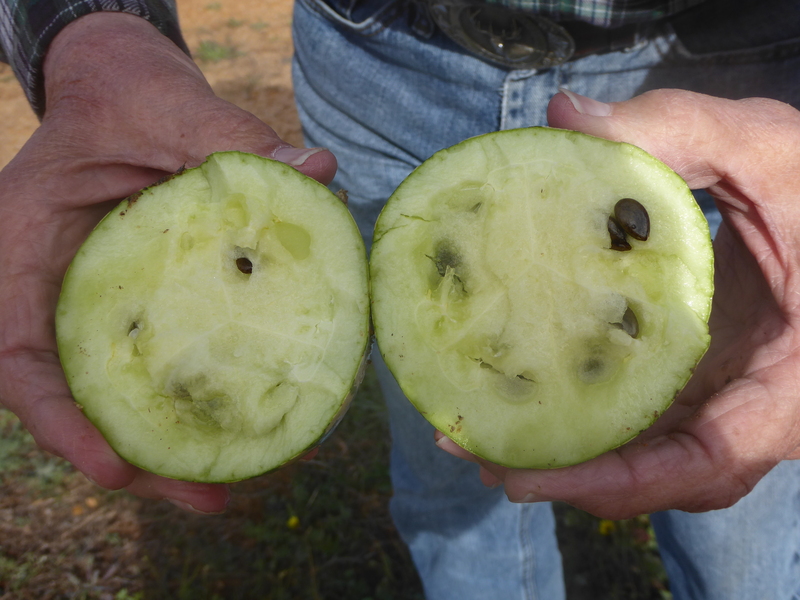 Here is a variety showing various stages of the pod developing. First the pods seem to be brown, then turning salmon color. Then the seeds come off and the pod is white and has a very smooth feel. These really are interesting trees. These kangaroos were grazing near a housing subdivision. 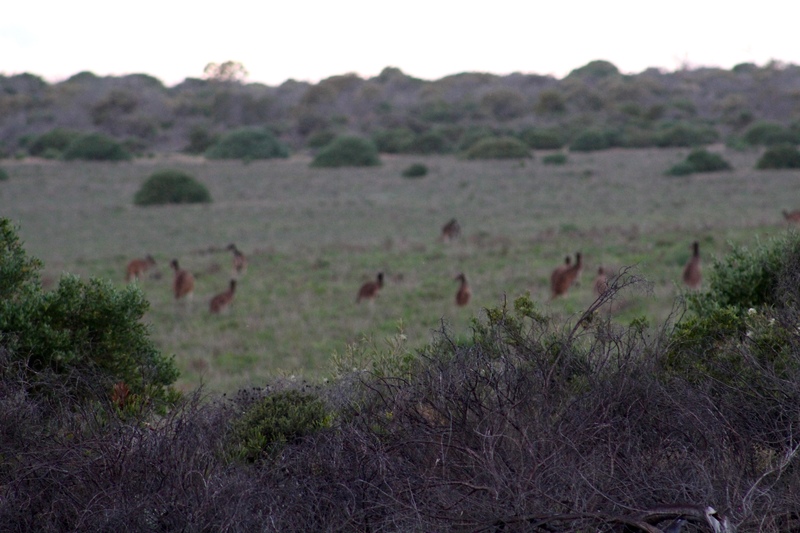 We love seeing kangaroos. We will show you more of the scenery along our west coast drive later, as we continue our northern route. 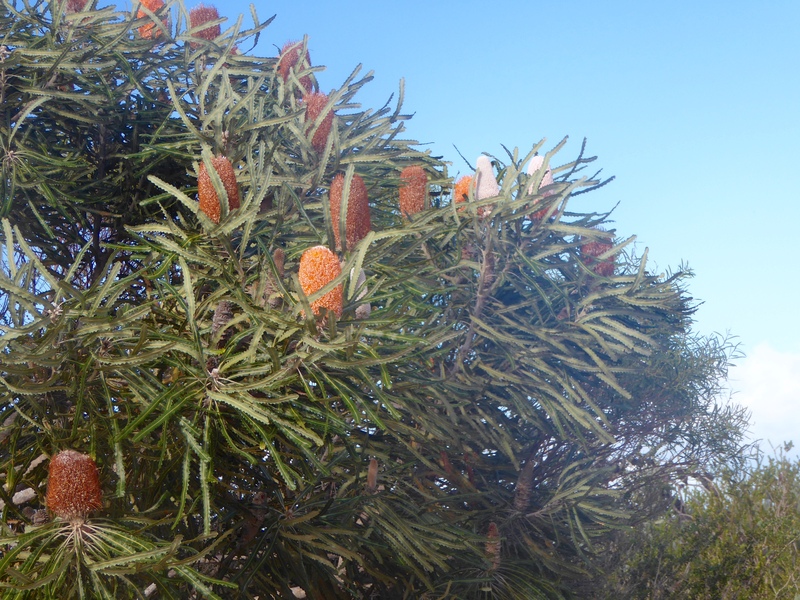 This entry was posted in Australia, Uncategorized, Western Australia and tagged Banksia trees, Colorado Traveling Ducks, Dongara, emu, Indian Ocean, ink well collection, Oakabella Homestead, Western Australia, wild watermelon. Bookmark the permalink.